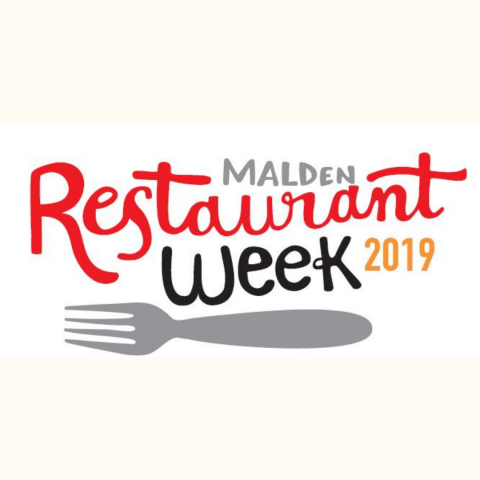 Our first Restaurant Week provides an excellent opportunity for Malden establishments to showcase their menus, introduce new culinary choices, and price items to attract existing and new customers wishing to explore the local dining scene. 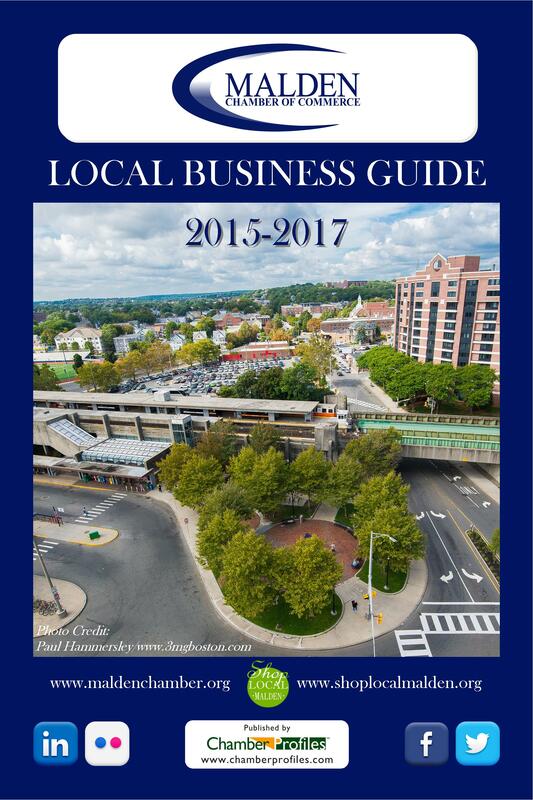 The Chamber encourages participation of all Malden restaurants. As restaurants are added, their promotions are included in a “growing” list on the chamber’s website, Restaurant Week Facebook page, and other social media. Diners are encouraged to check back regularly for further details. The event also encourages non-food Malden businesses to offer promotions in conjunction with dining at participating restaurants. Businesses may offer special discounts on merchandise, classes, etc.